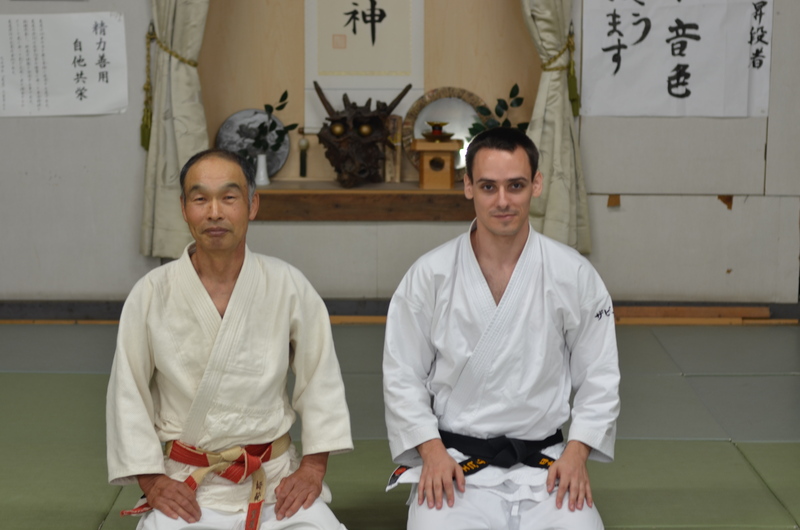 As I spent last week in Japan, I took the opportunity to go to Shizuoka and train at the mythical Gakunan dōjō (better known as Yoseikan dōjō) with Washizu sensei. This dōjō, formerly the dōjō and living place of the famous Mochizuki Minoru is in my opinion one of the landmarks of Japanese martial arts. This is the place that saw the creation of Yoseikan Aikidō and that led to the birth of Nihon Taijutsu. This is the place where Ueshiba Morihei, founder of Aikidō, went so often to visit his student on his way back from Kansai. 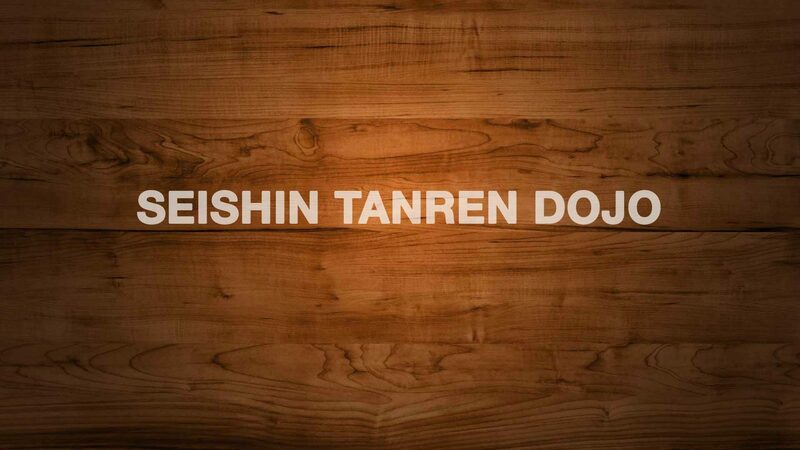 For whoever trains in a style linking back to Yoseikan, this place means something. You probably saw it hundreds of times on videos, with its dragon head on the shomen. Being there is never neutral: you can feel the decades of training, of sweat, blood and tears that this place has seen. That was my second trip there, eight years already after the first one, and it felt like it was only yesterday. Seeing Washizu sensei also is always a pleasure. He is skilled of course, and he is certainly a legend when it comes to sutemi waza, but on top of that, he’s extremely friendly, approachable, and just… cool. And so are the members of his dōjō. On the first night, we started by training some conditioning exercises from a seiza position, before moving to standing to start practicing techniques. The format there differs slightly from what you do in most dōjō where the teacher would show the techniques for the students to try by pair. Here Washizu sensei first shows the technique once on everyone, followed by the students who will repeat that same technique, once on everyone, starting by sensei, a good opportunity to adjust immediately to your new partner. That also means you don’t get a chance to do the same techniques fifty times, you will get 6-7 chances, maybe a bit more on a more crowded day. This included of course some sutemi waza. I won’t surprise anyone by stating how much I love sutemi waza, and I’ve been spending years researching them and trying to figure them out as well as I could. I still discovered new sutemi that night, and also variations of some I was doing. New details came up, and all in all it was just a great learning experience. 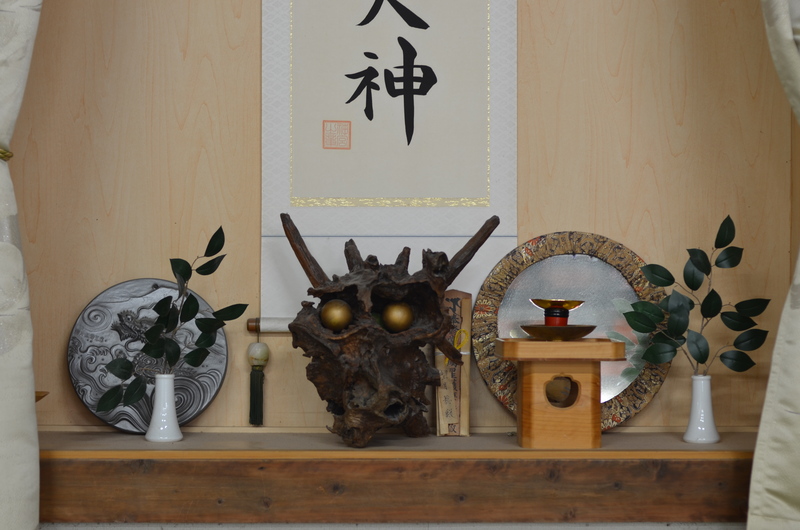 On Tuesday morning, I was lucky to have an almost private session, with Washizu sensei, Norio san and Kajiyama san. Sensei started explaining to us how Mochizuki sensei researched the ancient techniques of koryū, going through makimono of the old traditions and trying with his students to make sense of them. He explained his pedagogy and how he always put the techniques back into their context, which I believe to be invaluable. We then started working on kata, and more precisely kime no kata and shime no kata, two kata that are extremely similar in the way they flow but focus respectively on immobilisations and strangulations. As sensei offered me a booklet he made on these two kata, no doubt we will be exploring them in more details in class soon. We then moved to defenses against tanto and bokken, a rather perilous exercise as it doesn’t take much for an armed opponent to inflict critical damage. These two sessions will certainly remain in my memory for a long time and I’m extremely grateful to Washizu sensei, his students as well as Philippe who accompanied me from Tōkyō for this moment. It was a fantastic opportunity to learn more about the old Yoseikan, its waza of course, but also its history, mindset and culture. Washizu sensei has been answering all my questions with a smile, even the ones that were probably quite controversial and I’m truly grateful for that.